Our in-house CNC milling machine made light work of the lion emblem and the fine text picked out in silver on the finished plaque. Due to the precision of the milling machine and the fine texture of the moulding sand we use even the finest details are retained in the cast metal, which is then hand-finished in high quality UV resistant paints which ensures the finished plaque will looks its best for years to come. 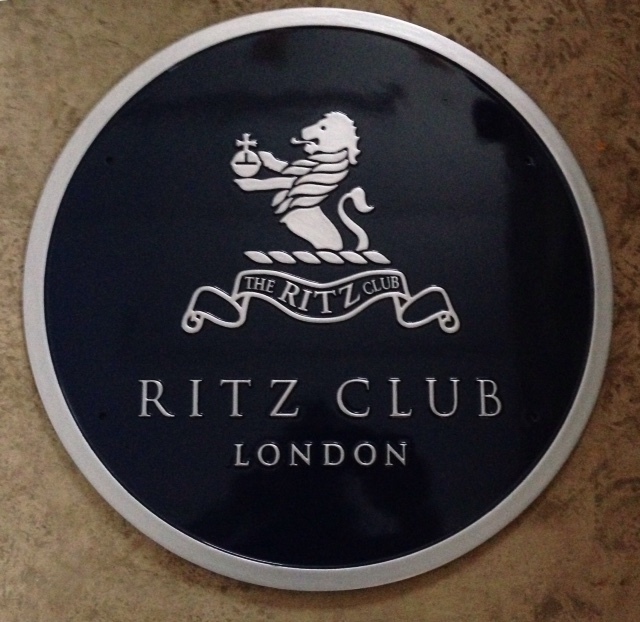 If you're ever at The Ritz and see the sign in the flesh please send us a photo!